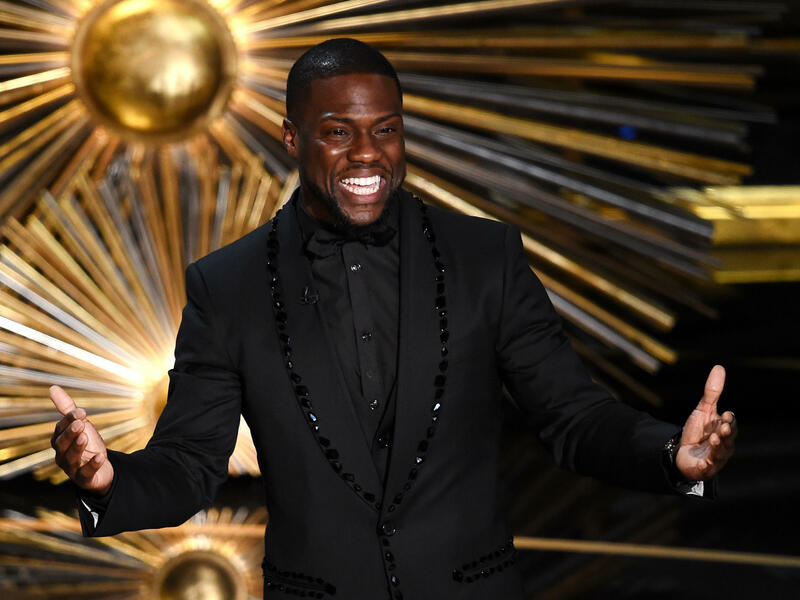 Kevin Hart Says Comedy's Full Of 'Flawed But Funny' People, Himself Included: Hart reflects on the controversial jokes from his past that led him to step down from hosting the Oscars. "Sometimes to grow as a comedian, you got to go through the stupid part," he says. Ben Stiller Unlocks An 'Old-Fashioned' Prison Break In 'Escape At Dannemora': Stiller's seven-part Showtime series centers on the true story of two convicted murderers who used tools provided by a prison employee to break out of a maximum security prison in 2015.